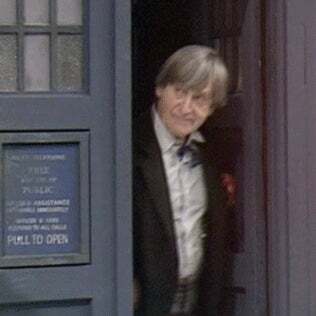 After confirming the find earlier this week, BBC Worldwide have revealed the extent of the recent return of previously missing episodes of Classic Doctor Who: Out of the 106 missing episodes, 9 have been found - and they're some of the very best of Patrick Troughton! It&apos;s official: Missing Doctor Who episodes have been found! At a press conference in London the commercial arm of the corporation confirmed the haul of episodes, dating back from just over 45 years ago, that have been returned to the Archives: Five for 1967's The Enemy of the World, completing the serial, and four episodes of the 5 missing from 1968's The Web of Fear, of which only Episode 3 remains undiscovered. 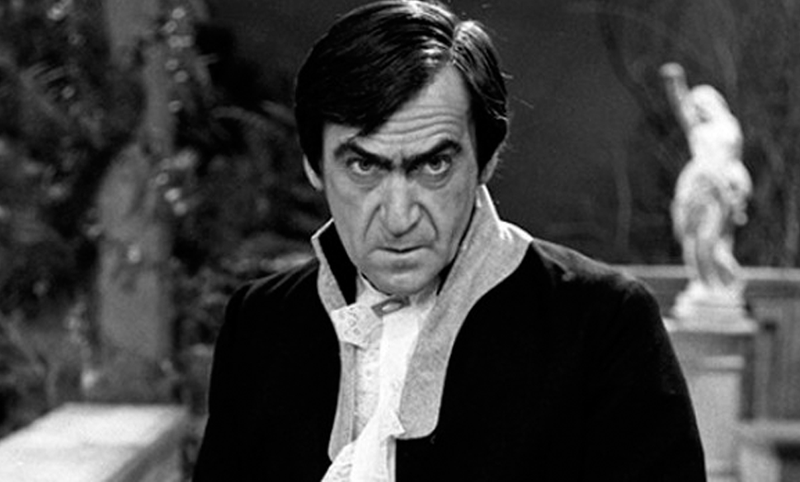 The two serials are widely considered to be classics of the Troughton era - The Enemy of the World featuring a stellar dual role for Patrick Troughton as The Doctor and as his dastardly double Salamander (seen in the picture above), and The Web of Fear for featuring the return of the Yeti and the Great Intelligence, as well as the début of Nicholas Courtney as Colonel Alistair Lethbridge-Stewart and the foundation for the origins of UNIT (which would appear fully formed for the first time in The Invasion). The BBC also confirmed that the stories would be available for viewers to watch via iTunes starting immediately, at a cost of £1.89/$1.99 per episode, or £9.99/$9.99 for a full story. The Enemy of the World will then be available on DVD from November 22nd, with The Web of Fear arriving in early 2014. Rather cheekily, when asked by the press if the episodes would be available without having to pay, the BBC replied that license fee payers had already had the opportunity to watch the episodes... in the late 1960's. There's something rather lovely about not just finding missing episodes in this, the anniversary year, but also in the scope - 9 episodes in one go is not something to be scoffed at, especially considering how rare it is to recover these episodes (For example, total of 12 episodes were found over the last 25 years - and that's not including this year's haul, which is the largest since the BBC's junking policy first ended in 1978!). With now only 97 episodes remaining missing, we've become that little bit closer to having a complete archive of one of Britain's Television Icons, a pop culture classic to be preserved for future fans. There's something rather lovely about that. If you want to know more about the history of Doctor Who's missing episodes, check out Bluehinter's fascinating guide to the long lost (and now, delightfully, a little more found) chunks of Whovian history here.